Joseph Petro, a senior corporate partner based in the Los Angeles office, served as lead counsel in connection with the sale of long-time firm client Tolman & Wiker Insurance Services, LLC, a Top 100 U.S. Insurance Broker with $33 million in annual revenue, to AssuredPartners Capital, Inc., a $1.1 billion insurance broker comprised of a national network of independent property and casualty and employee benefits brokerage firms, for an undisclosed purchase price. The acquisition was successfully completed and closed on February 1, 2019. Joseph Petro is a senior corporate partner with Wolf, Rifkin, Shapiro, Schulman & Rabkin, LLP. He represents entrepreneurs, emerging businesses, privately-owned entities and organizations, and entertainment clients in a variety of corporate, business and investment transactions. Having a Master’s Degree in Business Administration, Joseph combines his business and legal background, education and expertise in providing legal advice, business strategies, negotiation and documentation with a sound business foundation. 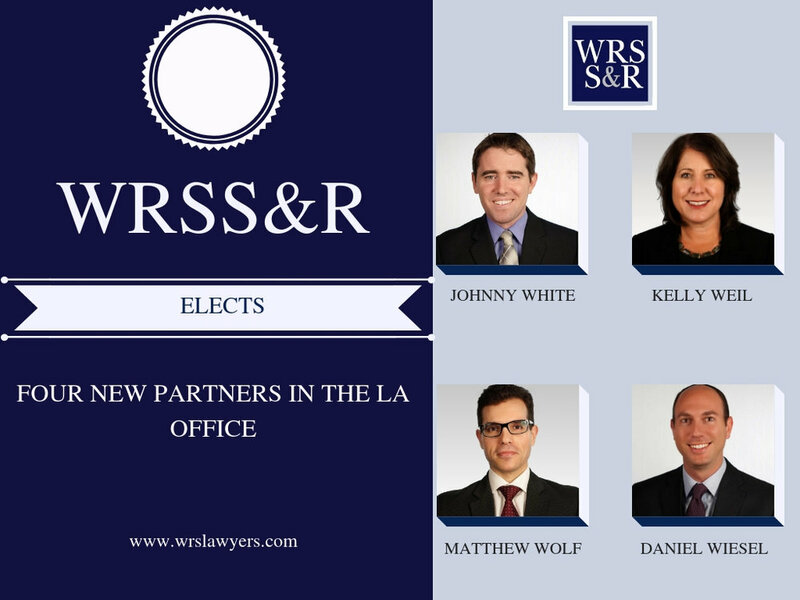 Wolf, Rifkin, Shapiro, Schulman & Rabkin, LLP promotes Los Angeles based attorneys: Kelly Weil, Johnny White, Daniel Wiesel and Matthew Wolf to partner. Ms. Weil has over 24 years of experience in representing homeowner associations. In addition to her Juris Doctoris, she possesses a Master's Degree in Real Estate Development from University of Southern California. Her clients range from two units to 18,000 units, and include all types of multi-family housing, high rise luxury developments, planned unit developments (attached and stand-alone), condominiums and cooperatives. Mr. White is an experienced business and commercial litigator with a practice primarily focusing on bankruptcy, insolvency and debtor-creditor cases. He has extensive experience in both state and federal court across a variety of substantive areas, and has represented clients at both trial and appellate level in both California and New York. Mr. White is also a qualified barrister in the Republic of Ireland. The law firm Wolf, Rifkin, Shapiro, Schulman & Rabkin LLP has welcomed entertainment and intellectual property attorney Heidy Vaquerano to its Los Angeles team. Heidy has over 16 years of experience in both entertainment and intellectual property matters. Her strength lies in providing clients strategic advice to help protect and monetize their intellectual property. Her unique ability to bridge the gap between the entertainment and tech industries has allowed her to represent cutting edge start-ups that use branded content at the core of their product. 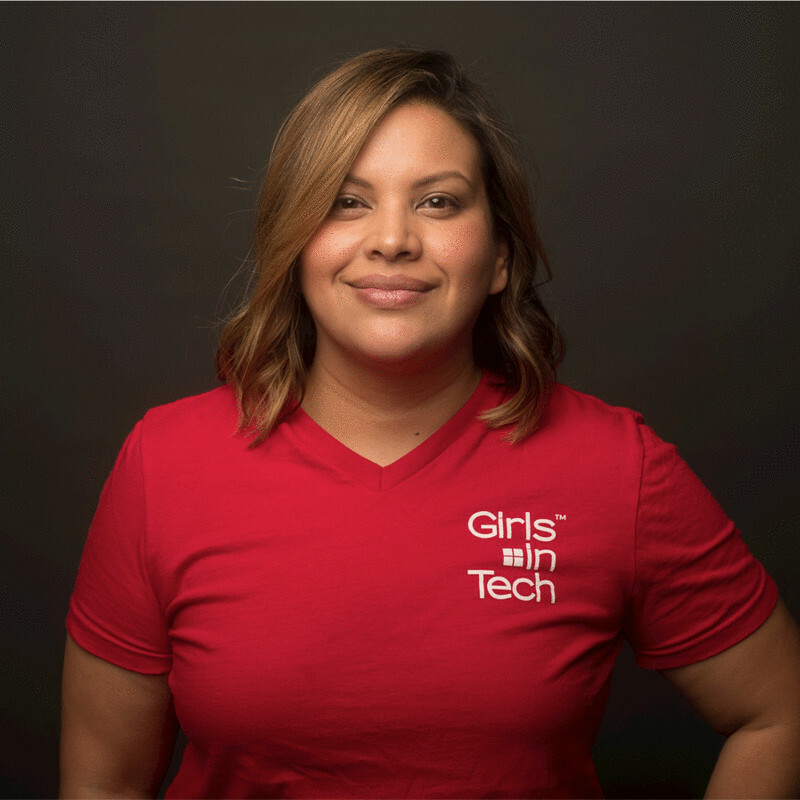 Heidy's connection to the tech industry goes beyond legal representation. She is also involved as a board member of various tech non-profits and as an advocate for women in the industry. She explained that she's eager to help female entrepreneurs and founders who are often an underrepresented minority in the tech industry.